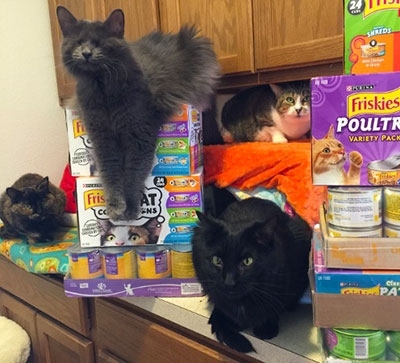 Food Donations Our residents LOVE Friskies cat food!! Molly, Skyla, Callahan, and Pancho have given these donations their official seal of approval! But, our pantry is getting bare and we need your help filling the shelves. 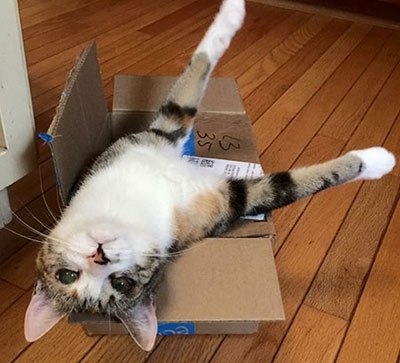 Can you help by donating food on our Amazon Wish List? Sponsor-a-Cat Program Gouda needs a sponsor! 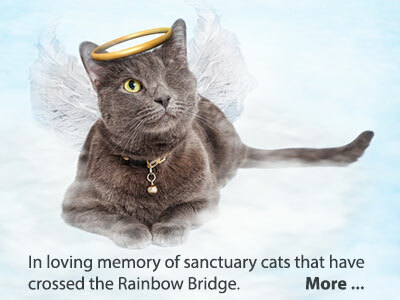 Our Sanctuary is a permanent home to cats with special care needs: blind, handicaps, behavioral issues, FIV (immune compromised) and other medical concerns. We provide them with the loving daily care and commitment they need and deserve. Click here to Meet the Cats. 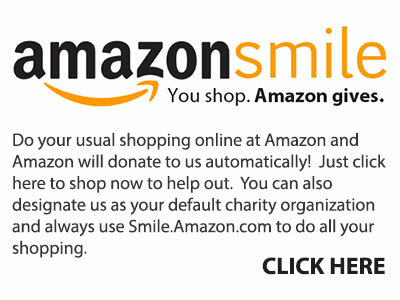 Or, click here to become a sponsor. Paw Point Rewards If you buy Fresh Step litter, you can donate your PawPoints to the Sanctuary so we can receive free litter. It's easy ... just register online now! 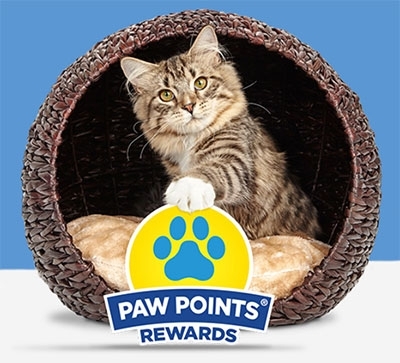 Ask your friends and family to save their PawPoints for you. More points means more free cat litter for the cats of Blind Hope Cat Sanctuary.